One of the markers of a youthful face is plump, round cheeks. But as we get older, certain physical changes occur that cause our cheeks to take on a sunken or hollow appearance. Our cheekbones get smaller and recede, and the fat pad that gives our cheeks their plump, round quality atrophies and descends due to gravity. Also, our body’s production of collagen declines, so our cheek skin loses elasticity and droops toward the jawline. The result is cheeks that look deflated or even saggy. If you would like to reclaim round, plump cheeks, Dr. George Sanders, a board-certified plastic surgeon and one of the area’s leading authorities in anti-aging treatments, can help. He offers several different solutions to restore volume to the cheeks and convey a youthful and attractive look. Injecting dermal fillers into the cheeks is a safe and effective way to restore youthful looking volume and shape in relatively little time. Voluma, a product from the Juvederm collection of fillers, is specifically formulated to address midface volume loss. When injected into the cheeks, the filler instantly adds volume and gives the illusion of a slight lift. 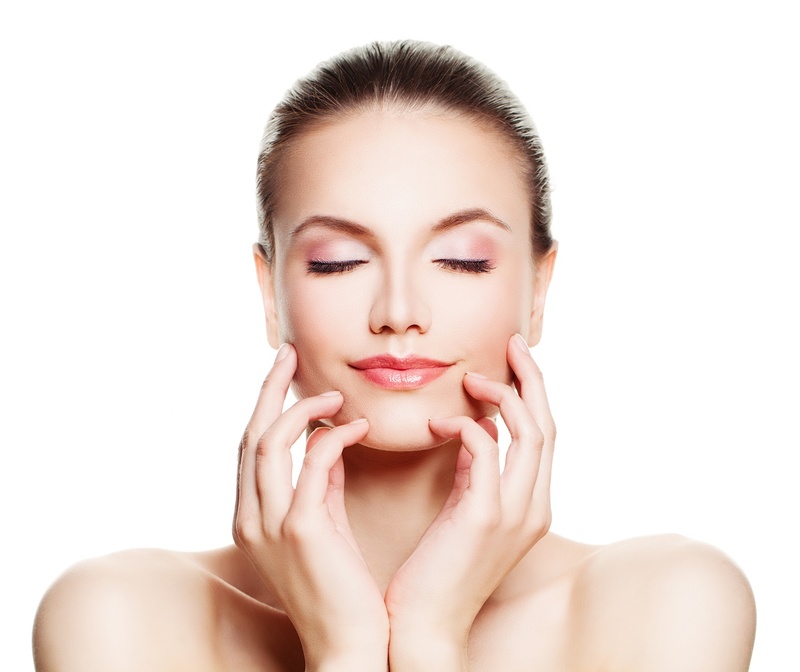 Voluma can be injected during a quick, in-office treatment and requires very little downtime. One of the longer-lasting fillers, Voluma results can last up to two years. Other fillers such as Sculptra, Radiesse and Restylane can also be used to replace cheek volume that diminishes with age. Your unique anatomy and treatment goals will help Dr. Sanders and our team determine the filler that is right for you. Other patients may wish to opt for fat injections. About 60 percent of the injected fat will last, and generally for a long time. The procedure can be done under sedation or local anesthesia. Another treatment option for hollow, saggy cheeks is a cheeklift, considered to be the gold standard of restoring youthful facial contours. If you are bothered by cheeks that look very flat and saggy, coupled with deep creases around your nose and mouth, or lack of definition along the jawline and/or jowls, a cheeklift may be more suitable for you than dermal fillers. This procedure can be done under local or sedation anesthesia. A cheeklift is also part of a facelift operation. A cheeklift involves lifting and tightening the deep tissues of the face and the skin to create more youthful looking contours. Filler or fat injections can be combined with a cheeklift to further sculpt and volumize the cheeks. If you are bothered by deflated, saggy-looking cheeks, Dr. Sanders invites you to consult with our team about your options. During your consultation, you will be asked about your desired cosmetic result. The information you provide can help us determine the best way to fill and lift your cheeks and help you look and feel your best. To schedule a consultation with Dr. Sanders and our team, please call or email us today.